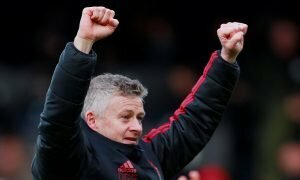 Surely these 2 players must leave Man United if Raphael Varane joins this summer | The Transfer Tavern | News, breakdown and analysis on all things football! 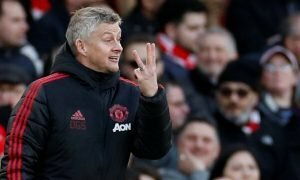 The Manchester United fans here in the Transfer Tavern are hoping that Jose Mourinho will bring in a strong defensive partner for his preferred number one defender Eric Bailly in the summer. 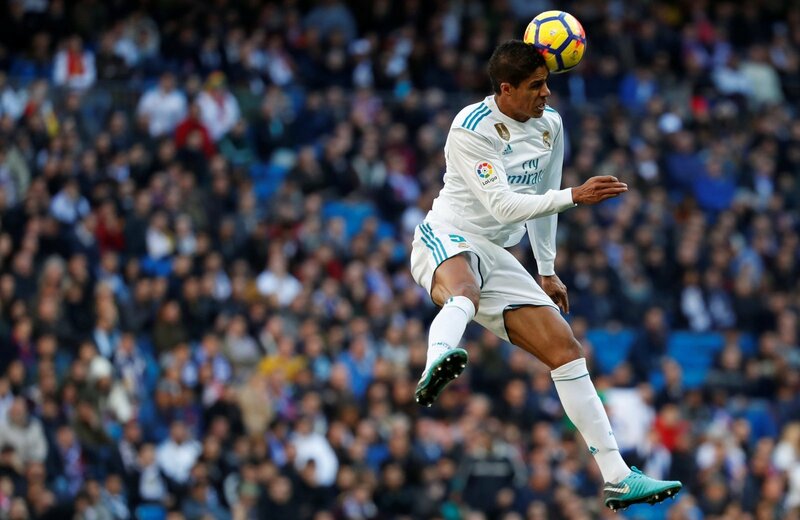 It looks likely that Mourinho may be re-visiting another former club again this summer for one of his ex-players, with Real Madrid’s centre-back Raphael Varane said to be on the Portuguese coach’s radar. Our regulars are in agreement that the Red Devils need a first-class centre-back pairing, if dreams of winning the Premier League are going to turn into a reality during Mourinho’s third season in charge. 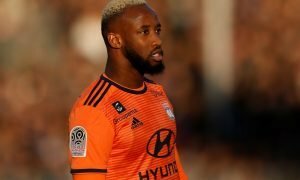 If the potentially incoming Frenchman is to arrive at Old Trafford in the summer, then the barman thinks it will open the door to a couple of fringe players leaving. Indeed, a revamp of the back line is much needed and Mourinho must be ruthless in his approach.